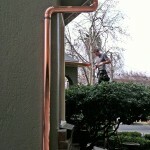 Downspouts for rain gutters work hard to protect your house from moisture damage. We offer a variety of different sizes to handle all water needs. 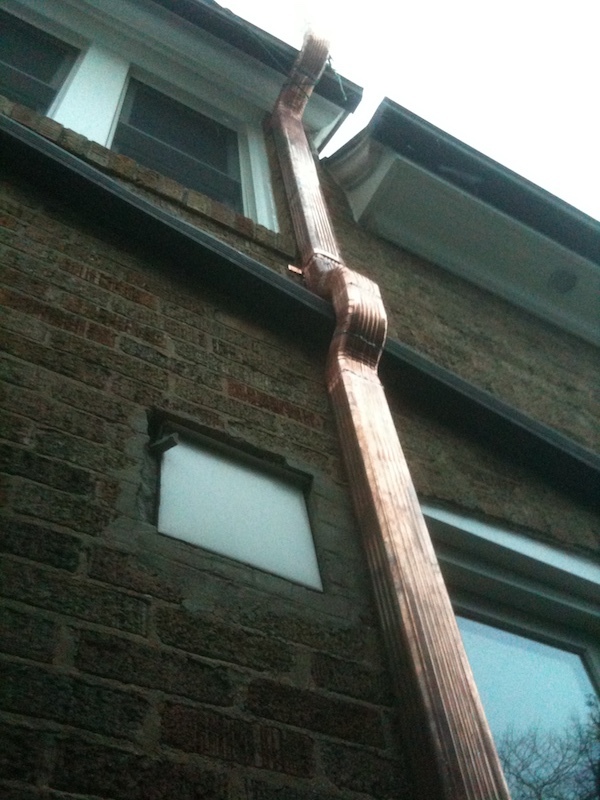 Downspouts come in differing lengths and sizes. Industry standards are 2×3 and 3×4. They are used to control and direct water-flow away from your home’s foundation and landscape design, and are generally installed every 25’. 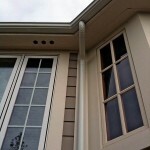 Downspouts are frequently customized in order to meet your home’s design. 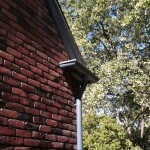 Types of customizing include popping-out rain gutters to go around rock, brick, stucco, and other unique features of your home.